We’re so happy that Freeform’s Pop-Up Santa events are back again this year! 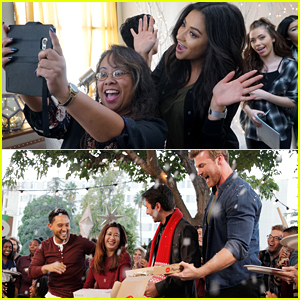 Network stars Shay Mitchell, Janel Parrish, Derek Theler, Tahj Mowry, Melissa Peterman plus Famous in Love‘s Keith Powers and Pepi Sonuga will be surprising viewers with unexpected gifts and appearances for the holiday season. Switched at Birth fans think they are going to participate in a focus group but get an exciting surprise by the cast instead. Be sure to watch 25 Days of Christmas to see the surprises! Best of ABC Family’s Pop Up Santa! Zoey Deutch Dresses as Hey Arnold's Helga for Halloween! Zoey Deutch gets a little camera shy and jokingly covers her face while posing for photos at the 2016 Just Jared Halloween Party on Sunday (October 30) at Tenants of the Trees in Silver Lake, Calif. The 21-year-old actress met up with American Horror Story‘s Taissa Farmiga inside the venue. It was their first time ever meeting! Taissa, who was dressed as a pineapple, was joined by her boyfriend Hadley Klein. Also at the party were Liana Liberato with her boyfriend Thomas O’Brien, actor George Finn, actor/singer Trevor Jackson, and stars of the upcoming Freeform series Famous in Love – Georgie Flores, Carter Jenkins, Pepi Sonuga, and Niki Koss. 'Famous In Love' Starring Bella Throne Greenlit by Freeform! Get ready to see Bella Thorne back on your television screen! The 18-year-old’s new Freeform series, Famous in Love, was just greenlit by the network! 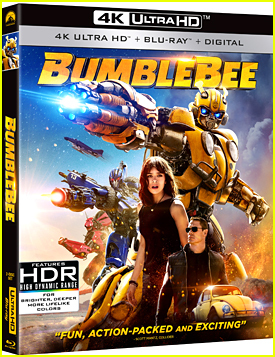 Based on the novel by Rebecca Serle, the series follows Paige (Thorne), an ordinary college student who gets her big break after auditioning for the starring role in a Hollywood blockbuster. She must now navigate her new star-studded life – and undeniable chemistry with her two co-leads – while uncovering the truth about what happened to a missing, famous popstar. 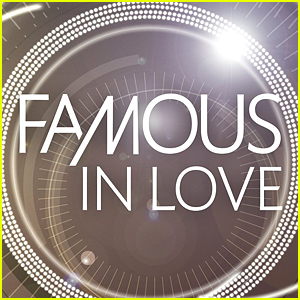 Famous in Love, executive produced by I. Marlene King, also stars Jesse Henderson, Carter Jenkins, Keith Powers, Niki Koss, Georgie Flores, Perrey Reeves, Pepi Sonuga, and Mark Valley. And that’s a wrap on Famous in Love! Bella Thorne shared a cute new vid on her Instagram account after she wrapped production on the pilot of the upcoming Freeform show. “And that’s a wrap! BOOM ???????? so happy I get to work with this amazing team and learn so much on this pilot?? 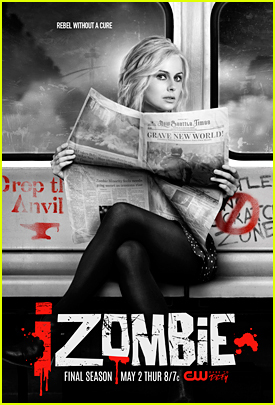 @miguelarteta @rebecca_serle @imarleneking @dan_farah @lisacochranpll @incognitobandito @okgeorgie ?? plus the rest of the cast @pepicola @nikikoss @carterjenkins @anamulvoyten (and my crucial HOMIES on set @theromstarr @lisah76 )” Bella captioned with the vid. Famous in Love follows Paige (Thorne), an ordinary college student who gets her big break after auditioning for the starring role in a Hollywood blockbuster. She must now navigate her new star-studded life — and undeniable chemistry with her two co-leads — while uncovering the truth about what happened to a missing, famous popstar. 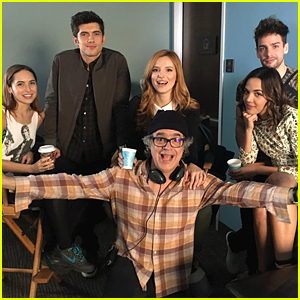 Bella Thorne & 'Famous in Love' Cast Kick Off With First Table Read! Bella Thorne poses with her co-star Jesse Henderson at their first official table read for ABC Family’s upcoming show Famous in Love! Also in attendance were fellow stars Carter Jenkins, Keith Powers, Niki Koss, Georgie Flores, Perrey Reeves, Pepi Sonuga, and Mark Valley. She must now navigate her new star-studded life — and undeniable chemistry with her two co-leads — while uncovering the truth about what happened to a missing, famous popstar. Check out more photos from the table read below!